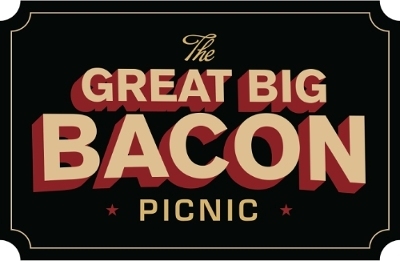 Hailed by top food bloggers as “The Bacon Event of the Year” in 2015, this indoor/outdoor gourmet bacon festival features UNLIMITED bacon and booze from over 100 of the best chefs, brew masters, and craft distillers in the NYC area. General Admission – Unlimited Bacon – more than you could ever eat! Dozens and dozens of the best chefs in our area making bacon-filled delicacies just for you. (62 delicious options last year!) PLUS, our famed Bacon Bar, with piles of the luscious stuff in its pure form to be visited again and again! (9 different flavors to choose from last year!) …AND the finest in Local Craft Spirits & Craft Beers strewn all over the festival grounds (34 amazing varieties last year!). Early Entry – Get in 30 minutes before the masses to avoid any lines, and enjoy private bars and seating areas, both indoors and outside. VIP – Enter a full hour before General Admission and receive entrée to private lounges, top shelf private bars, exclusive tastings & access to chefs. Free parking, a free festival T-shirt, and and amazing VIP swag bag are also included!